What’s the Shopping Scene like in Steamboat? The City of Steamboat Springs is unique in that very few chain stores are allowed inside city limits. To preserve its natural beauty and small-town charm, urban planning laws restrict big retailers from setting up shop. In fact, the city’s first Walgreens, which is yet to open, has made local news for being one of the few exceptions to these restrictions. Expect more family-owned/independently-owned businesses here with strong customer service and a high level of product knowledge. So now that you know not to expect too many Walmarts carved out of the mountainside, where are the best places to shop during your Steamboat Springs vacation? 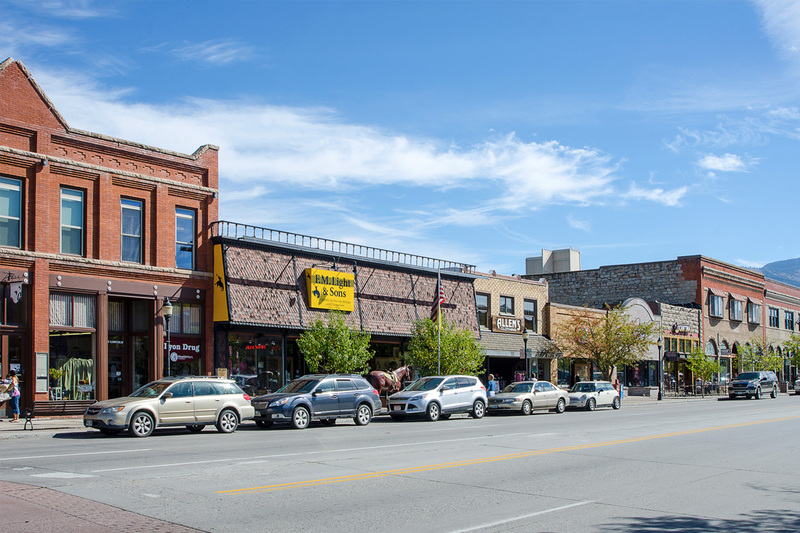 Downtown Steamboat, which is anchored by Lincoln Avenue, is the commercial heart of the city and thus the best place to shop. However, Torian Plum Plaza and Gondola Square at the Steamboat Ski Resort®’s base are also hot spots. This independent bookstore offers a cozy space to relax in town with a full espresso bar (wine offered in the evenings), a bakery with paninis, and of course plenty of books. If you’ve been to the Tattered Cover Bookstore in Denver, imagine that kind of atmosphere–ideal for a snowy winter day. The drug store has a soda fountain where you can sit at a bar and sip on a cream soda just like in the good old days. A number of wellness products (voted “Best Pharmacy” by Best of the Boat) and gifts are also stocked here. Bamboo Market specializes in organic foods and healthy produce. They accommodate vegetarian and gluten-free diets more than other grocers in town. They also serve plenty of grab-n-go health food at their large deli. Zirkel Trading is a men’s clothing store with a diverse inventory of hats, outdoor wear, dress wear, boots, etc. A full five-star rating on Google Reviews and a reputation as a must-see establishment with superior customer service means this retailer works well for out-of-towners who have specific sportswear or products in mind. Allen’s Clothing sells some of the best sportswear in the city, which is saying quite a bit given all the competition. Their claim to fame, though, is their top-notch men’s dress clothing. For women’s clothing, this outfitter certainly takes the cake. While it may not have as catchy a name as some of the other boutiques in town like “Urban Laundry,” or “Chez Nous,” their pieces are definitely of solid construction and timeless design. Their wares include Norwegian sweaters, and handmade jackets and vests.